Salt Water Sandals (Quite possibly the cutest of all sandals. I especially love these for the toddler stage, since they can't take them off & they can get wet. Bonus points for being able to dress them up or down). 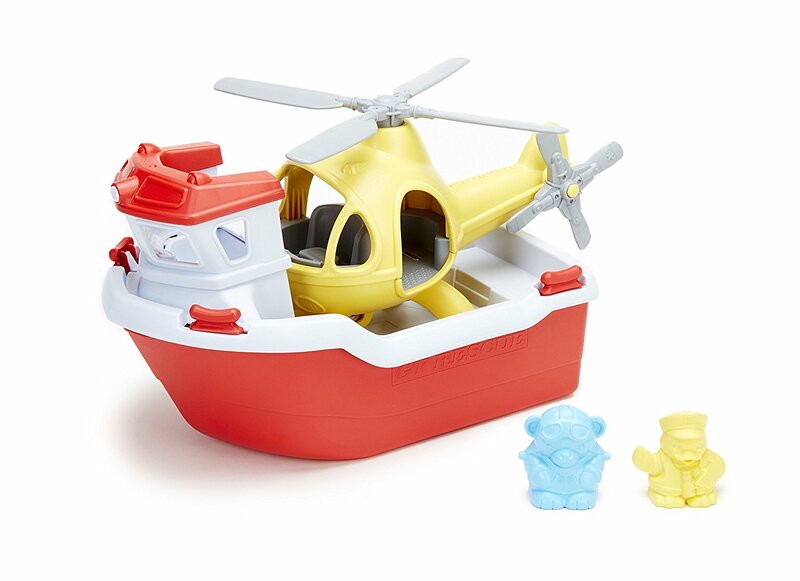 Green Toys Rescue Boat with Helicopter We love all our Green Toys products, and this one is nearly half off today! Magnificent Baby Footie I just found out about these magnetic baby footies from Katie! Absolutely genius! Loving this neutral print. I am going to order Mason some Natives now! Thanks!! I usually buy him a similar version from Children’s Place, but have been wanting to try the Natives. That car seat is a great find..
We don't have prime.. so no shopping here.. at least not at Amazon. Marcus needs a new pair of Natives, and I'm pretty sure Julia could use some Salt Waters! I freaking adore Magnificent Baby! I found two pairs at our favorite consignment store for under $10! 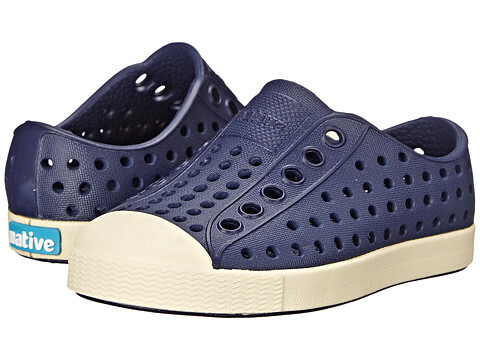 Those Natives shoes look so easy. I might just have to buy a pair for Lewie. 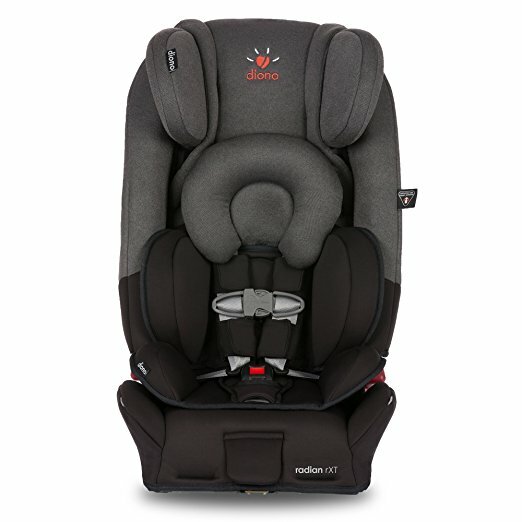 What a great car seat! I didn't have to ever install three at a time. You are definitely my new hero! I'm soooo glad you said that about the sales being so close together!! I said the same thing to a friend yesterday! Love that car seat too! I snagged one last year and another yesterday too for my husbands car! Thursday can't come soon enough for the NSale!!! The Rescue Boat with Helicopter is cute. I really like the Green Toys line. 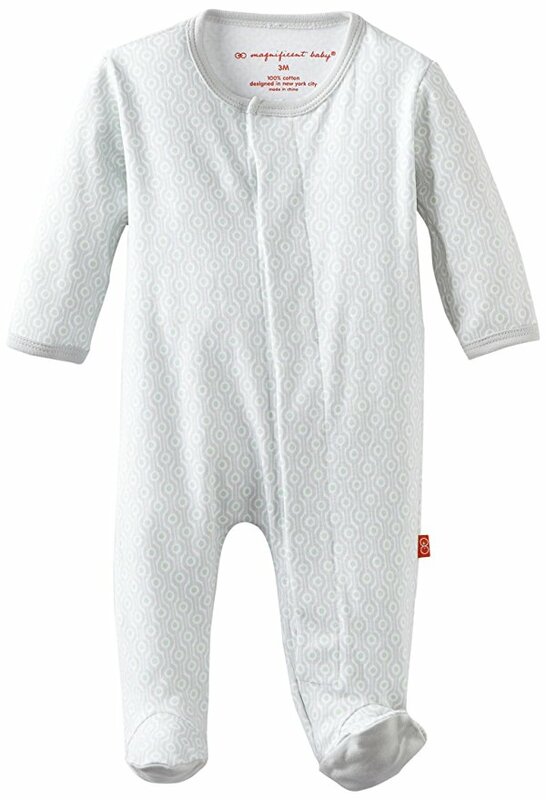 Magnetic footie sleepers?! I haven't heard of these before!